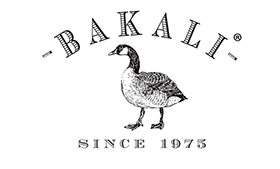 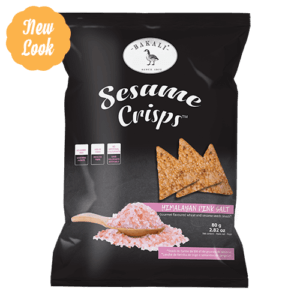 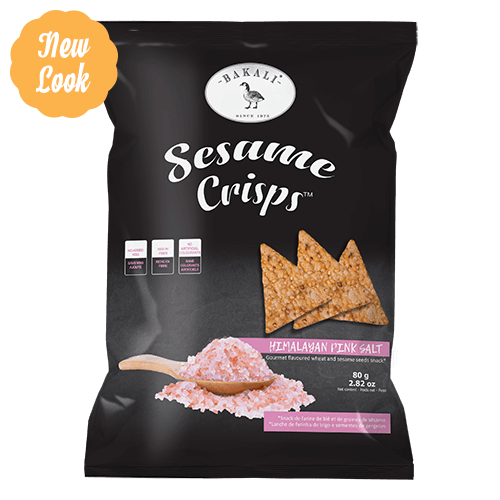 Our himalayan pink salt sesame chips are the ideal anytime snack. 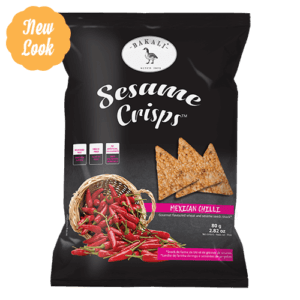 They are filling and healthier than your traditional snacks – a new concept and taste that you will definitely love! 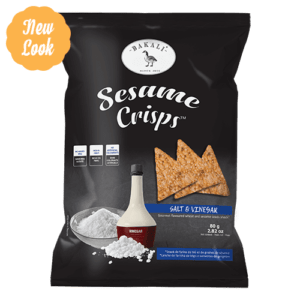 Wheat flour (gluten) (52%), sesame seeds (34%), vegetable oil (sunflower seeds), salt & spices.